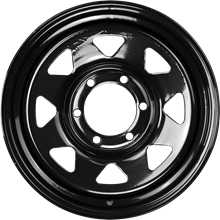 Offroader steel wheels provide the perfect solution for those wanting a tough, durable wheel with a super-high load rating. 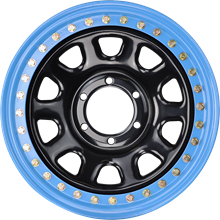 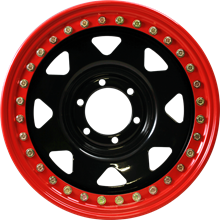 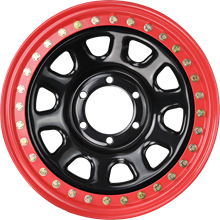 Offroader steel wheels by Advanti Racing provide the perfect solution for those requiring a super high load rated wheel. 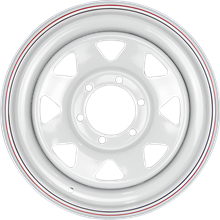 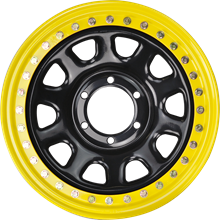 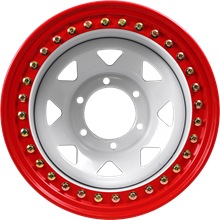 The precision welded steel construction and high quality steel ensure the toughest possible wheel. 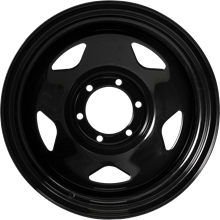 Perfect for off road, trailer, ute, caravan and anywhere ultimate strength and durability is required. 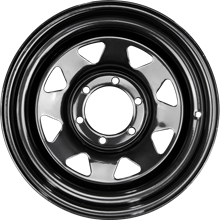 Available in white, black and galvanised finishes.